A garbage disposal that isn’t functioning properly can create a lot of backed up trash and a sink that doesn’t drain! Furthermore, attempting to fix garbage disposals on your own is very dangerous and should not be attempted. 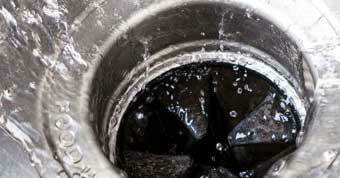 Don’t risk your safety and peace of mind over the state of your garbage disposal. 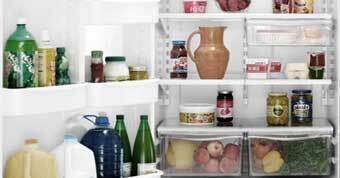 Trust Quality Appliance Service in Utah to repair it for you! 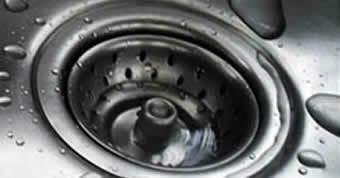 • Garbage disposal is leaking water. • Trash compactor is making loud grinding noises. • This disposal unit simply will not turn on. • If your garbage disposal is not starting up correctly, look for the reset button, which is located on the bottom of the disposal (beneath your sink, not inside the garbage disposal itself). Every garbage disposal unit comes with a reset button; hold this button down for a couple of seconds then try to restart the garbage disposal again.